The multi-award winning Texan distillery of Balcones has announced the latest addition to its core range of products with the launch of Texas Pot Still Bourbon. It is the first permanent bourbon from the distillery, which has seen numerous small batches previously released. The Texas Pot Still Bourbon is made using a mash bill of roasted blue corn, malted barley, Texas rye and Texas wheat, and has then been matured in charred new American oak barrels for 24 months. 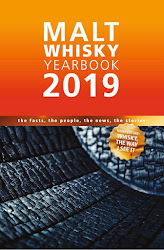 The whisky is bottled at 46% ABV (92 Proof) and will be available at the distillery in Waco and initially in the American states of California, Florida and Texas. 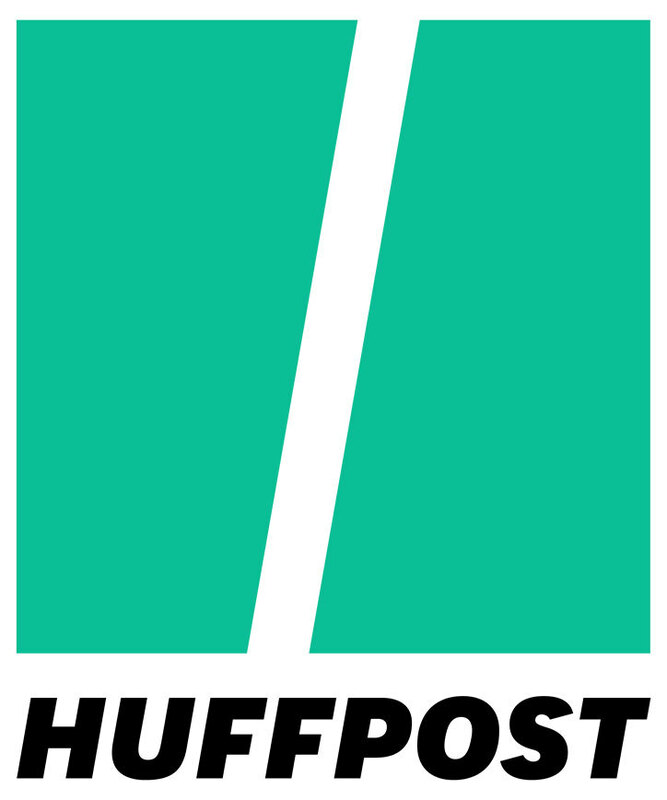 It is then scheduled for a release in the UK and Europe later in 2019. A bottle will cost $30 US. Prices for non-American markets are yet to be announced. 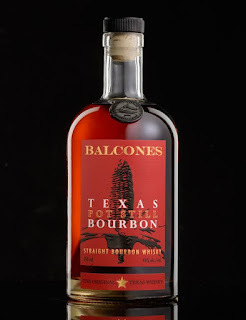 "We wanted to create something that both long-time Balcones enthusiasts and people experiencing us for the first time can appreciate. By delivering flavour complexity within an approachable taste profile, we can introduce more people to the nuance of what we do." Jared Himstedt - Head Distiller at Balcones. 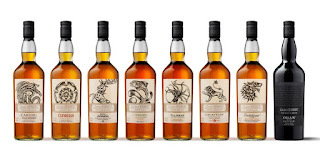 The popular north Highland distillery of Glenmorangie has announced details of the latest whisky in its premium Bond House No.1 series. The Grand Vintage 1991 has been created by Dr. Bill Lumsden - the Director of Distilling, Whisky Creation & Whisky Stocks at Glenmorangie - and features combined two pockets of stock. The first has been finished in ex-Oloroso sherry casks and the second has been finished in ex-Burgundy wine casks. 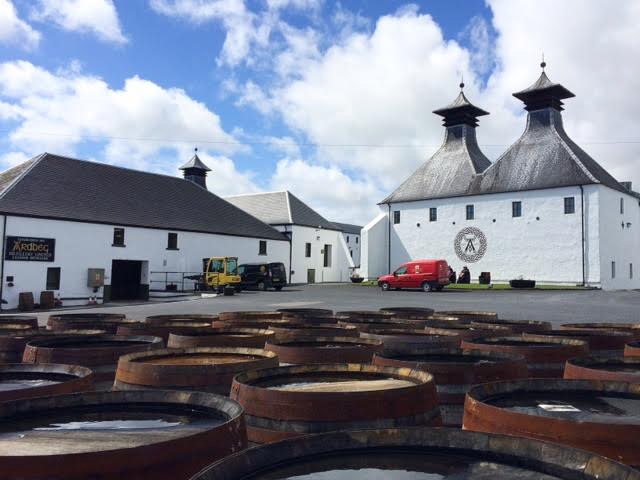 In both cases the finishing period is over 10 years after originally being filled to ex-bourbon casks in 1991. 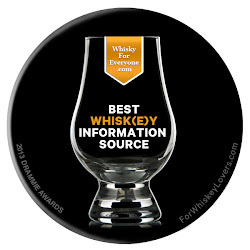 The whisky is released at 43% ABV and presented in a decanter-style bottle and wooden casket. The exact number of bottles has not been revealed but each will cost £630/ $825 US. 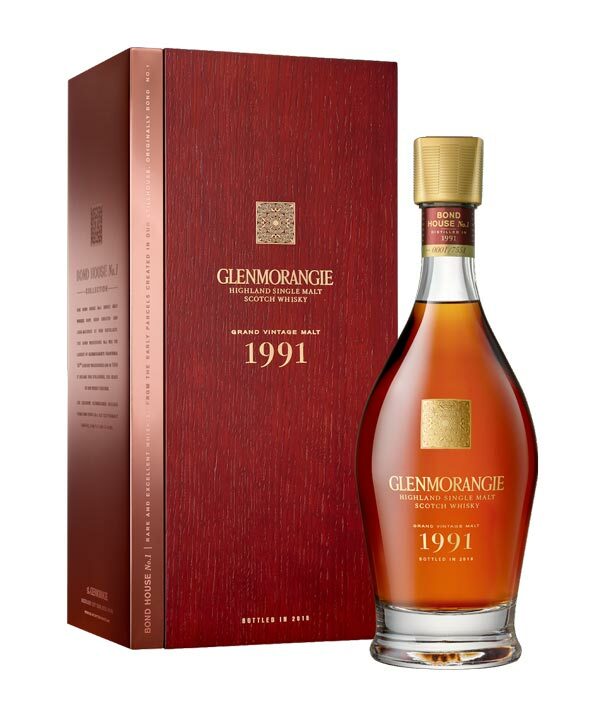 The Glenmorangie Grand Vintage 1991 is available now via www.clos19.com and in specialist whisky retailers worldwide from April 9. 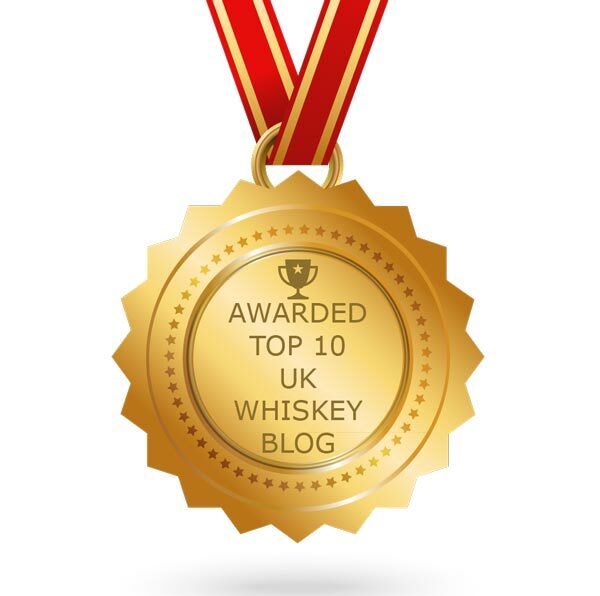 "Bringing together two such incongruous whiskies goes somewhat against convention which is what drew me to the challenge of combining them. The Grand Vintage Malt 1991 honours those early pioneers at the distillery who dedicated themselves to the art of the wood finish in 1991, whose work still guides us today." 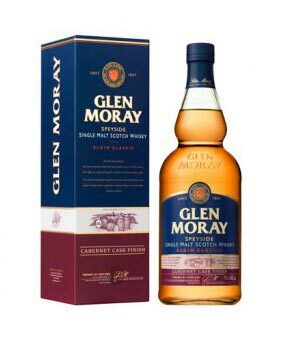 The Speyside distillery of Glen Moray has revealed the sixth permanent expression in its Elgin classic Collection - the Glen Moray Cabernet Sauvignon Cask Finish. After initially maturing in ex-bourbon casks the whisky has then been finished in ex-Cabernet Sauvignon red wine barrels for a short period. It joins the range, which also includes other wine finishes such as the Chardonnay Cask Finish and Port Cask Finish. The Cabernet Sauvignon Cask Finish is bottled at 40% ABV and will be available worldwide. A bottle will cost £25/ $30 US.